Android lock screen is a very strong protection of data on any android device. There may be times if you forget your pattern and want to reset it, this article shows how you can unlock your android pattern lock screen with very simple steps. This is an educational article. Try this at your own risk. This website is not responsible for any issue which may occur. 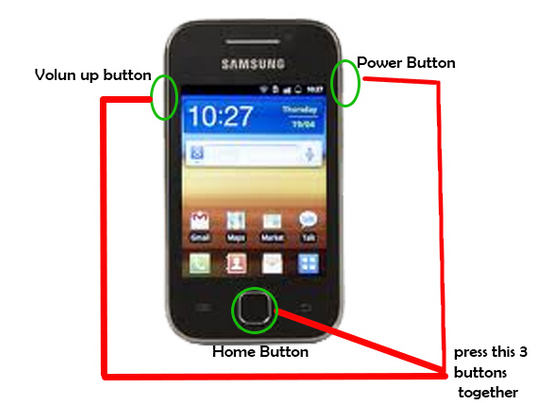 For this process to be a success, the device which you wish to unlock should be enabled with USB Debugging. 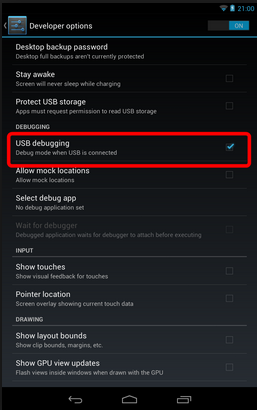 For this go to Settings->Development->USB debugging and enable it. Now after making sure that the device is USB Debugging enabled, Connect it to the computer. Go to start and open CMD. Type the following code very carefully. 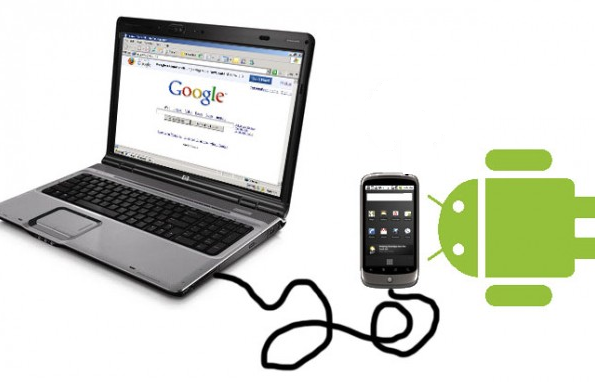 After giving the commands in the CMD, restart or reboot the android device. 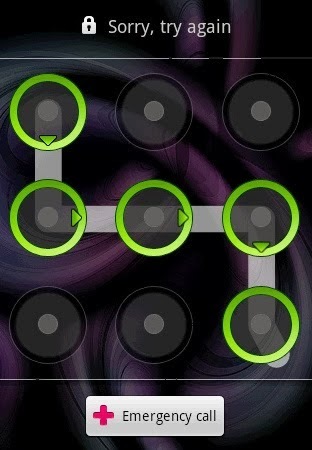 Now give any pattern and your device should be unlocked. If you any doubts in the above process, please feel free to contact us.